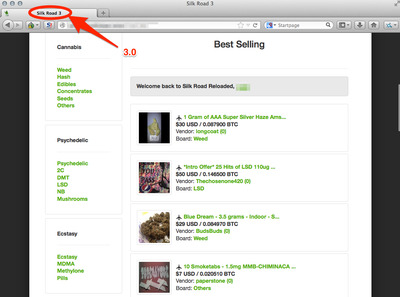 Hours after the FBI seized the Silk Road 2.0, the deep web’s infamous illegal drug marketplace, there’s already another version of the site on the internet. Blake Benthall, 26, was arrested in San Francisco on Wednesday, and is accused of running the Silk Road 2.0. 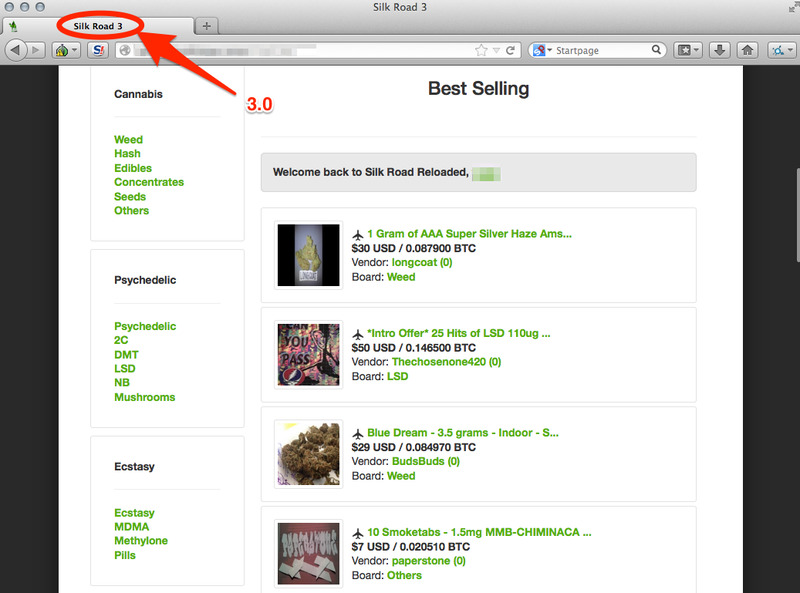 Prosecutors claim that minutes after his arrest, he admitted to running the Silk Road 2.0 marketplace. That was the second version of the site, which came online weeks after the original Silk Road was shut down on Oct. 2, 2013. But hours after the latest version of the Silk Road was seized by police, another version went online, claiming to be the third incarnation of the site. Of course, with the Silk Road’s track record, it doesn’t look likely that this one is here to stay.